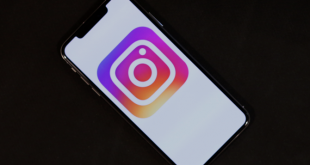 Instagram supports SMS authentication, meaning, once you enable this feature, every time you log in to your Instagram account from a new device, a text message (SMS) code is sent to your register mobile number, which you’ll need to enter in the Instagram app before you log in. 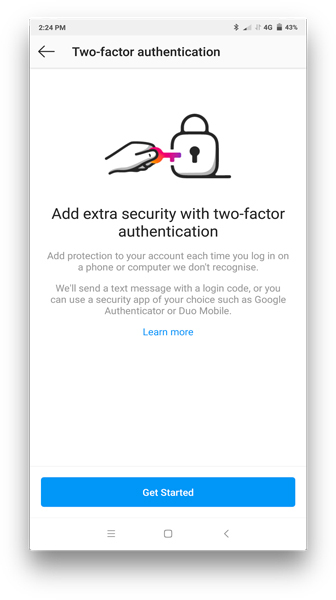 However, today, they have also added support for Two Factor Authentication apps like Google Authenticator and Authy. Also Read: Authy vs google authenticator — Which one is Better? Open the Instagram App and head over to your Profile. Next tap on the three vertical dots ( ) tap on Settings. Once there, scroll down to Two-Factor Authentication. You’ll see a new option for Authentication App and click on Get Started. 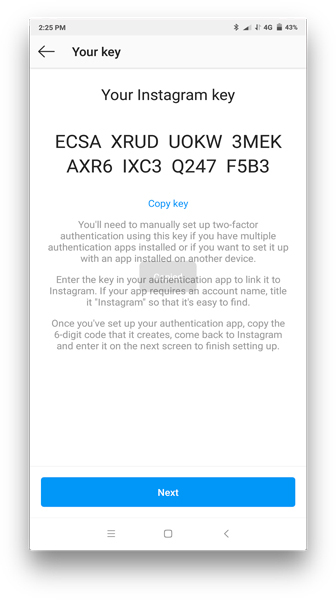 A new screen will open taking you through multiple steps to setup Instagram 2FA. By default, Instagram takes you to the Google Authenticator app on Google Play Store. This is good as most people use Google Authenticator app to manage their 2FA keys. 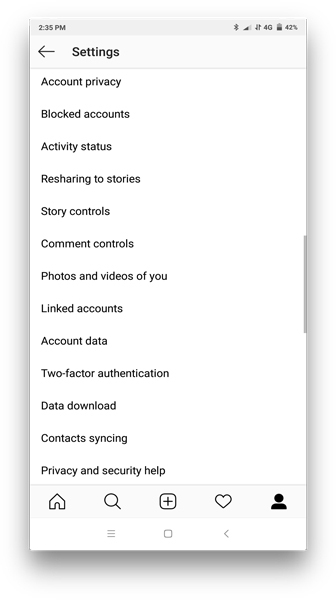 However, if you are like who is use another authenticator app like Authy, LastPass Authenticator, or Myki, then you can go back to the Instagram page and select set things up manually. A new screen will open, and display a list of character. Copy that to the clipboard, by clicking on small “Copy key” option below it. Now, open the Authy app on your smartphone. 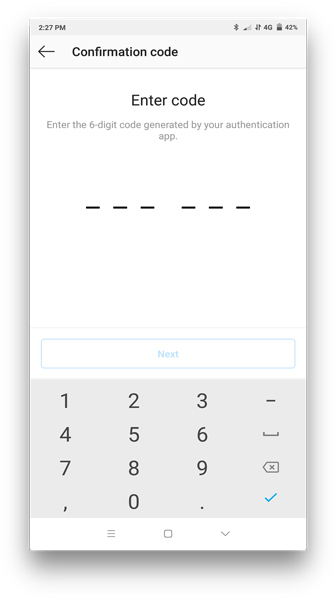 Next, click on the three vertical dots on the top right side of the screen in the app and select Add New Account. A new screen will open. 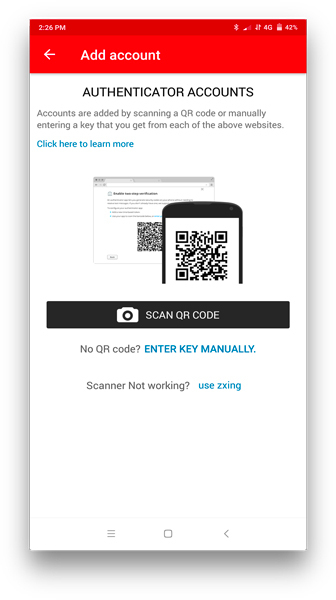 Since Instagram doesn’t offer any QR code to scan, we need paste the key that we copy to your clipboard in the previous step. To do so, tap on the Enter Key Manually. Next, paste the 32 characters and tap on next. In my experience, the copy-paste option didn’t work. It only copied the first half of the line, so you’ll need manually type in the other half of the characters. Authy will ask you to give it a name, type in something memorable like Instagram and tap on Done. 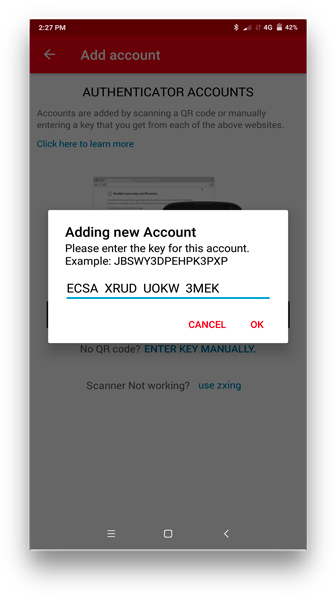 Once done, Authy will generate a 6 digit code for first time setup. 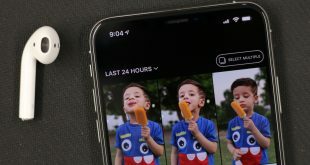 Copy the 6 digit code in your clipboard and go back to the Instagram app. There you should see an option to paste those 6 digits and you are good to go. 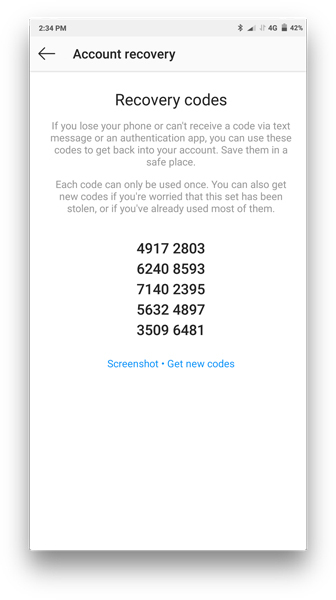 Instagram will generate backup codes, which you can use to sign up in case you don’t have the Authy app with you. I recommend taking a screenshot and email that to yourself with the subject line ‘Instagram Backup codes‘. 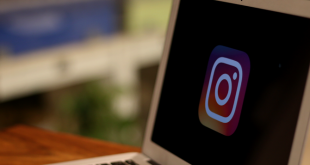 This was a detailed guide on how to set up two-factor Authentication on Instagram using Authentication apps like Authy. This works as an added layer of security and you can stop worrying about any privacy issues. 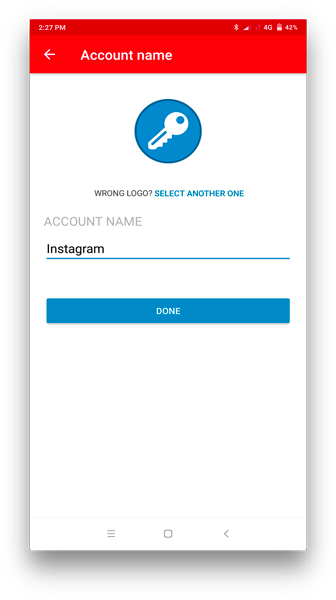 How to Remove Saved Login Info on Instagram iOS App?